♦ Moneta invented the non-stick frying ceramic pan and created the non-stick cookware category.By doing so, it was simply making every cook's life easier. 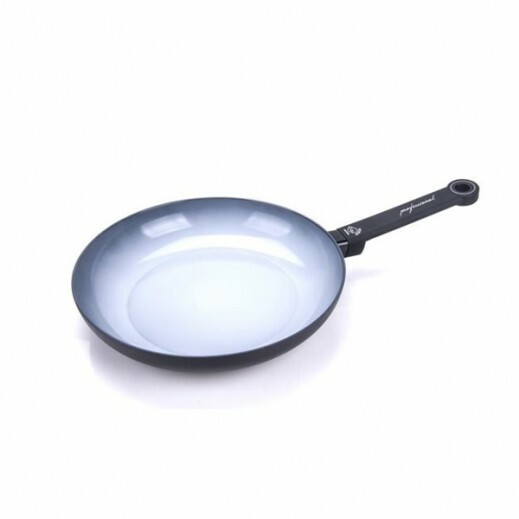 ♦ Ceramic frying pans for even heat distribution – no hot spots. ♦ New Longlide coating designed to guarantee exceptional cooking performance. ♦ Non Stick Exterior – A Non-Stick Outer, easy to clean.